In the case of a true emergency, please dial 9-1-1. 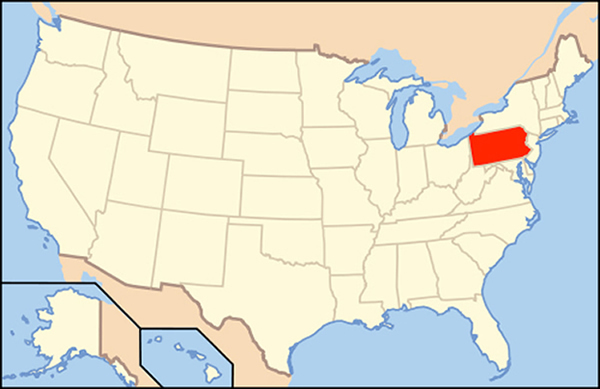 It is part of Bucks County in southeastern Pennsylvania. 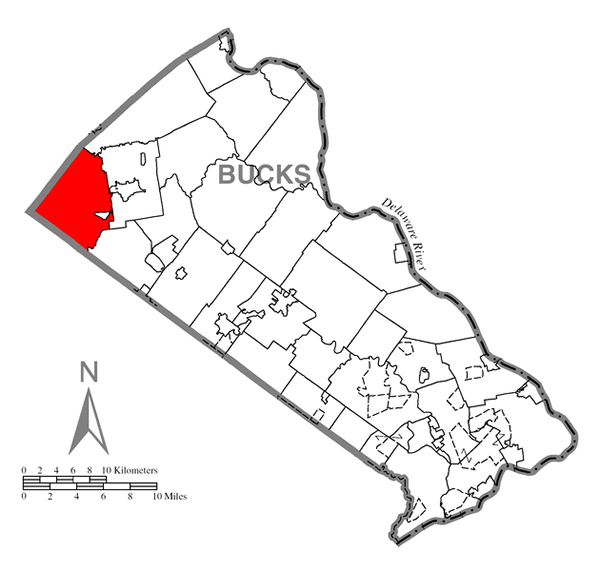 And one of the 54 municipalities that comprise Bucks County. 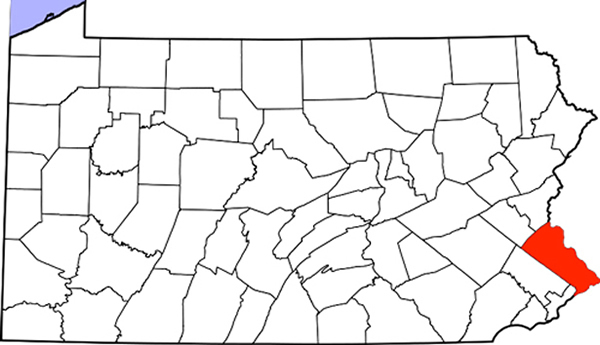 Being part of the Quakertown area has ties to the Lehigh Valley (Allentown-Bethlehem-Easton) to the north and Philadelphia to the south and being part of the Unami watershed, it is closely related to the Upper Perkiomen Valley in Montgomery County to the west. Milford Township consists of the main Township Building, which includes office staff and meeting space. Meeting space is available for $100 a session. Next to the Township Building is the Public Works building. It houses the recycling center as well as Milford Township’s road crew and heavy equipment.